School culture, or a school’s environment, is just as important as the curriculum. But what do educators mean by “school culture”? Broadly defined by The Glossary for Education Reform (http://edglossary.org/school-culture/), the term “school culture” generally refers to the beliefs, perceptions, relationships, attitudes, and written and unwritten rules that shape and influence every aspect of how a school functions, and positive school culture is conducive to professional satisfaction, morale, and effectiveness, as well as to student learning, fulfillment, and well-being. So, how can we as educators, create a school culture that is conducive to teaching leadership skills to K12 students? Where does one begin? Let’s first look at the characteristics of optimal school culture. If school culture is generally referred to as the beliefs, perceptions, relationships, attitudes, and morals that shape and influence how a school functions, then what does positive school culture mean? Well, it can be defined as it sounds. It is a school culture that specializes in a safe, nurturing environment not only for the students but also the educators. Students and staff members feel emotionally and physically safe, and the school’s policies and facilities promote student safety. Teachers, staff members, and non-certified staff members model positive, healthy behaviors for students. 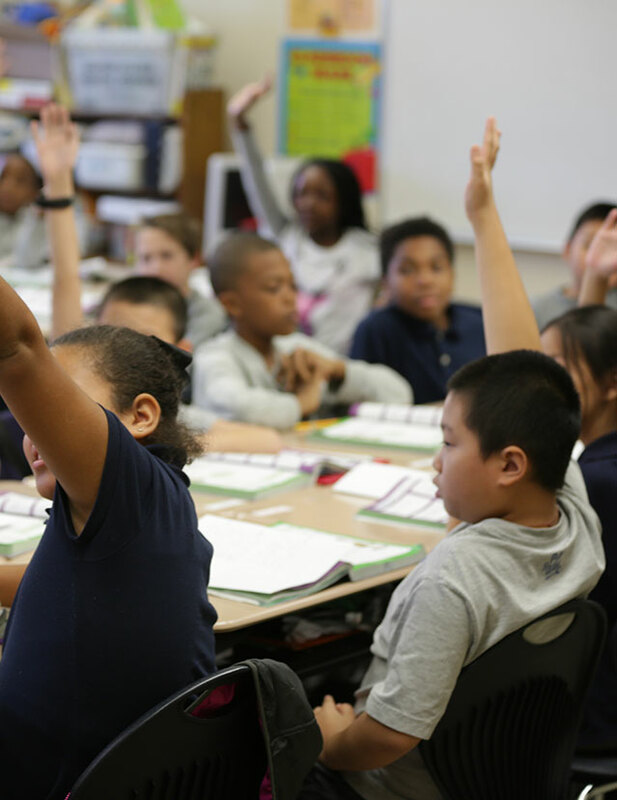 Students are consistently engaged and held to high academic expectations. Criticism, when voiced, is constructive and well-intentioned, not antagonistic or self-serving. Educational resources and learning opportunities are equitably distributed among all students, including minorities and students with disabilities. All students have access to the academic support and services they may need to succeed. When we combine these characteristics a paradigm develops. This paradigm is powerful, as it changes the definition of school culture. It starts putting students in charge of their own education and it puts educators in a position to nurture them in a positive and safe environment. It is in this environment that we can teach leadership skills to students. But what do we mean by leadership? 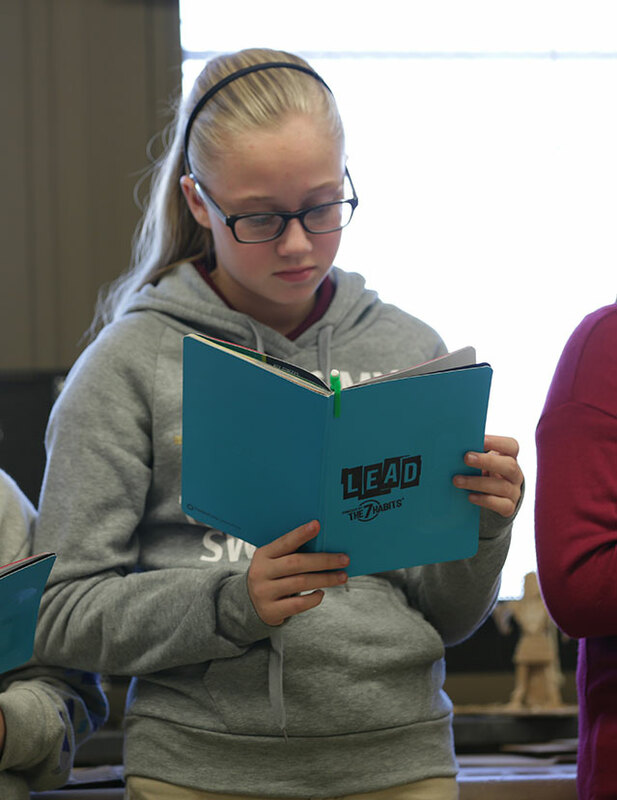 We mean, leadership is not just creating CEOs but helping students find their gifts and talents and then creating opportunities for them to utilize these gifts to make a difference in the lives of others within the school community and beyond. “Leadership for all” means that leadership is no longer a reward, but a right and a responsibility. All children have gifts and talents. We must create systemic opportunities for these gifts to be utilized. When we inundate our students with an environment that promotes test scores, then we get students that are focused on test scores. 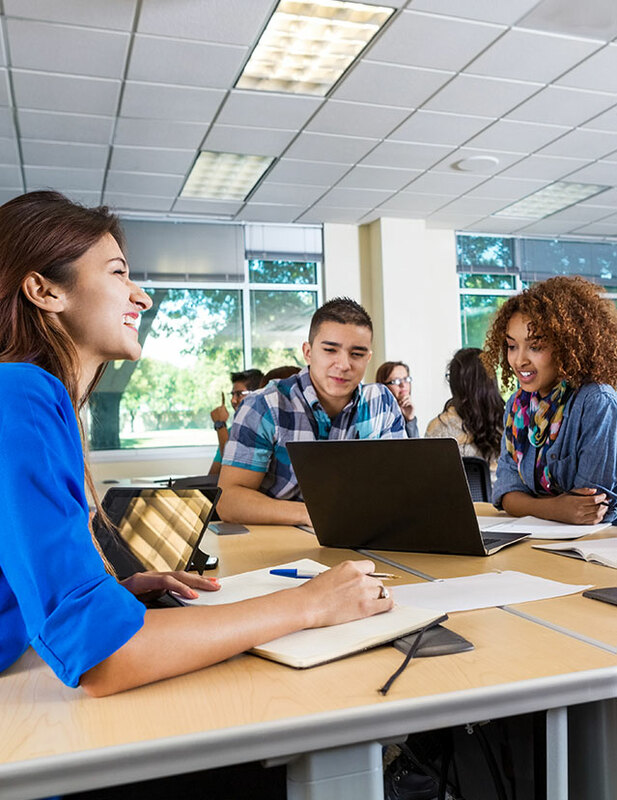 Yes, passing classes and tests is important, but so are soft skills that enable our students to adapt to any challenge they will face in the future. When it comes to school culture, if we see students through the lens of a normal distributive curve, some students are naturally smarter than others, then our paradigms fall short. Instead, view every student as capable of setting goals and lead measures. 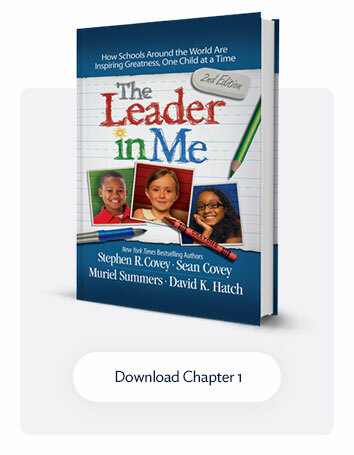 View every student as a leader.